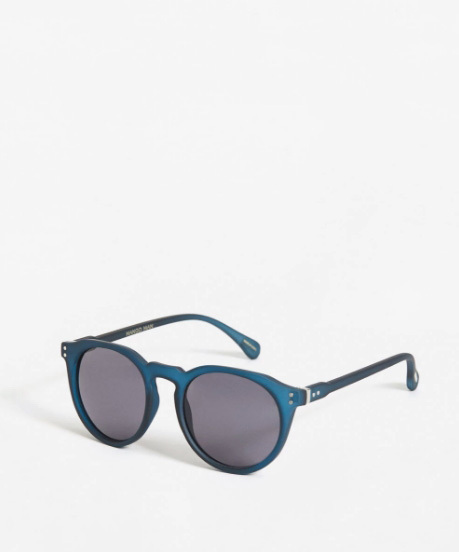 An update on your classic round sunglasses, these oval shape frames feature a lightweight design with stunning colored mirror flat lenses for a bold effect. 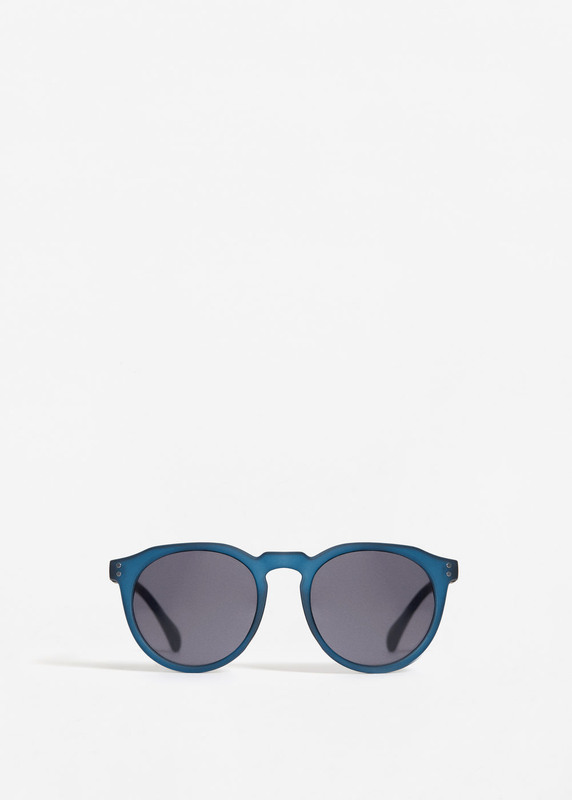 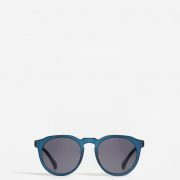 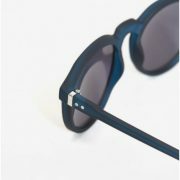 Complete with slim arms for a minimal look, these these oval sunglasses will have you looking stylishly cool. 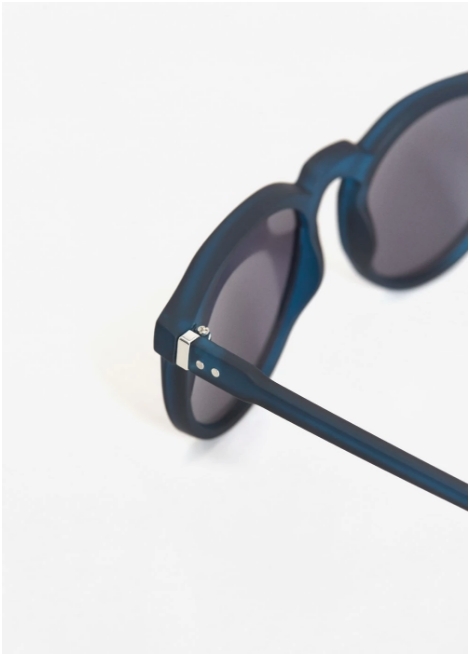 Made with a metal based frame, adjustable English style nose pieces, metal hinges, and 100% UV protected lenses.